Come enjoy beautiful, all-season Yellow Lake! 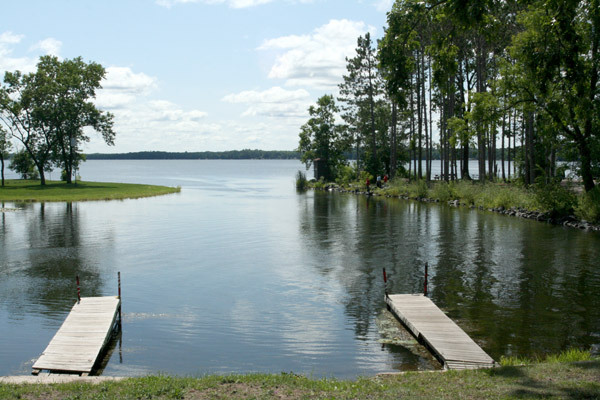 Yellow Lake Condos is open year-round and located in Burnett County, between Danbury and Webster, Wisconsin. Take in a panoramic view of Yellow Lake from your condo on the lake front deck. Fishing awaits you throughout the year. We make a nice base for deer hunting in the fall and snowmobiling in the winter. The area is full of wonderful recreational opportunities including trails, dining, golfing, shopping and historic sites. Located in beautiful Burnett County between Danbury and Webster, Wisconsin, approximately 90 miles from the Twin Cities and 1 to 1-1/2 hours from Duluth/Superior. NOTE: The actual address of the Condos is . . . The address on the Google map is to get the pin in the correct location. The Condos are located on the Northwest corner of Big Yellow Lake. Take State Road 35 to Webster, WI. Go West on County Road FF and follow the signs to Yellow Lake Lodge. Please call to check availability and make reservations! © 2018 Yellow Lake Condos. All Rights Reserved.